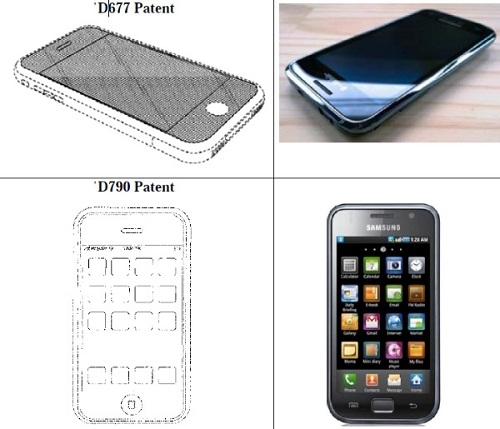 Apple To Samsung: Copy Cat!! "Whoa! In the world of big-time lawsuits, this must be just about the biggest. The Wall Street Journal is reporting that Apple has sued Samsung Electronics for copying "the look and feel" of its iPad tablet and iPhone smartphone." Well, this one could be fun to watch. I really doubt anything will ever really happen other than maybe a bit of licensing cash swapping hands. Besides, when you really get down to it does Apple even have a leg to stand on? Their complaints center around the hardware design and UI of Samsung's Android phones. Bad news for Apple is that Samsung used this design and a similar UI long before they had Android phones and even before the iPhone was released. It will be interesting to watch this one play out.